Turning 100 is a noteworthy event for anyone. It’s especially exciting when an organization dedicated to helping America’s farmers, ranchers, and others hits the century mark! That’s exactly what’s happening in 2016 for Farm Credit. To honor this milestone, America’s Heartland is dedicating an entire episode to the cooperative network, highlighting its history and accomplishments. One of the episode’s highlights is an interview with Todd Van Hoose, President and CEO of the Farm Credit Council. Van Hoose talks about how the Farm Credit System has supported rural communities and agriculture for 100 years with reliable, consistent credit and financial services. All told, Farm Credit organizations provide more than $217 billion in loans, leases, and related services to more than 500,000 borrower-owners. One Farm Credit customer featured in the episode is Harlan Farms in Woodland, California, a thriving family farm growing tomatoes, alfalfa and other grains. Blake Harlan says his family has relied on Farm Credit for their capital needs since the 1930s. In addition to profiling farmers and ranchers throughout the U.S., the episode will also feature other types of customers, including infrastructure and communication services like Blackfoot Communications, a broadband services provider in Missoula, Montana. 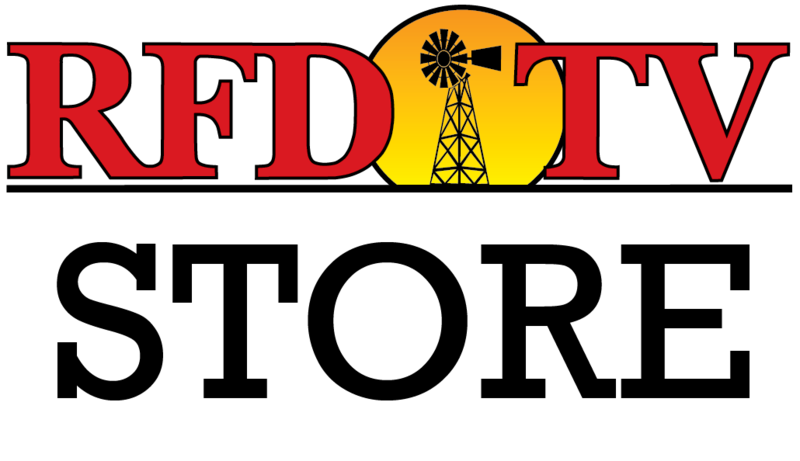 The America’s Heartland Farm Credit Centennial episode is scheduled to air Wednesday, July 13 at 4:00 PM ET on RFD-TV.